The 18th Bangkok Chess Club Open Championships is now underway with nearly 200 players from 37 countries. With 39 entries, India has the largest number of participants and there are a total of 66 titled players including 15 grandmasters, 4 woman grandmasters, 12 international masters and 3 woman international masters. Top seeded is first time Armenia’s Hrant Melkumyan and the second seed is defending and three time champion Nigel Short from England. 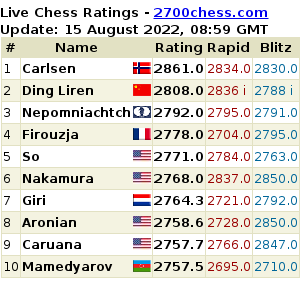 German Jan Gustafsson is now a regular and this is one of the few tournaments the popular third seed plays each year and the fourth seeded and remaining 2600 GM present is Argentine Diego Flores. 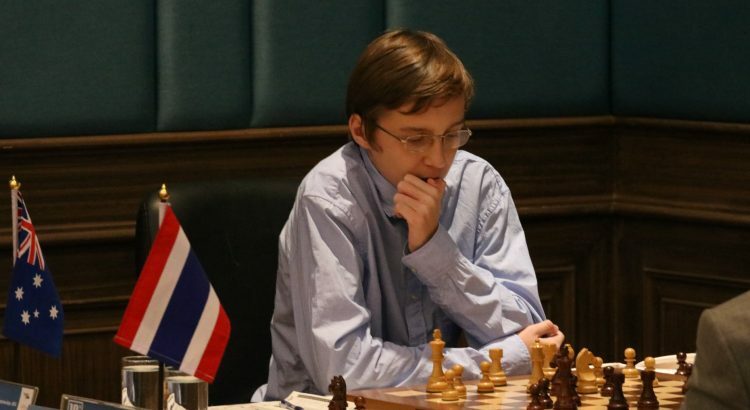 Blindfold King Timur Gareyev who plays for the USA is the fifth seed. The Asian challenge is young and led by Australia’s Anton Smirnov, Vietnam’s Tran Tuan Minh and Iran’s Shahi Lorparizangeneh while IMs Karthikeyan P from indian and Kevin Goh Wei Ming from Singapore are looking to complete their GM title requirements.